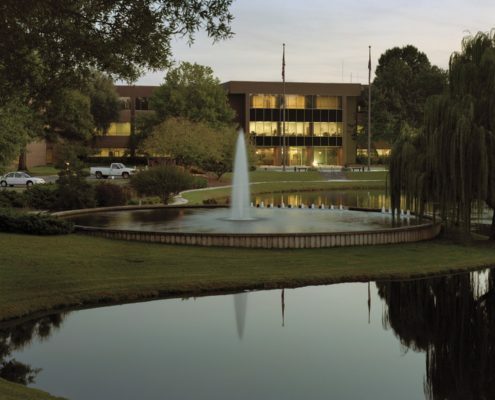 In acquiring this property, which encompasses nearly 700,000 square feet of space on 180 acres of land, FRI Investors positioned itself to play a major role in the fast-growing I-85 corridor between Washington, D.C. and Atlanta. 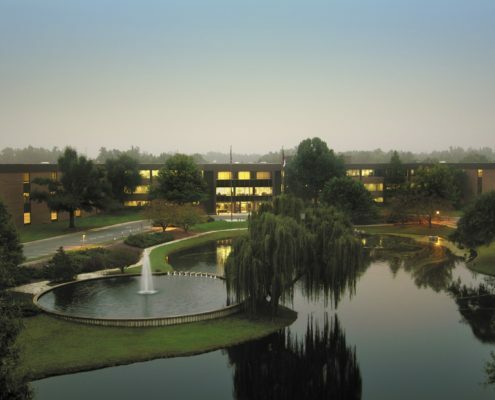 In addition, this 1999 acquisition demonstrated FRI Investors’ ability to respond to a significantly different type of opportunity from its other properties. 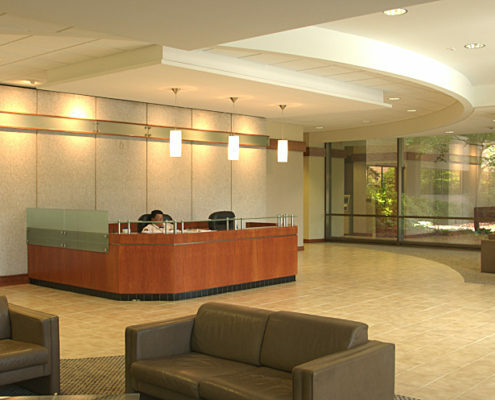 FRI Investors has implemented a strong marketing program to attract national tenants and upgraded the common areas while converting the building into a multi tenant facility. 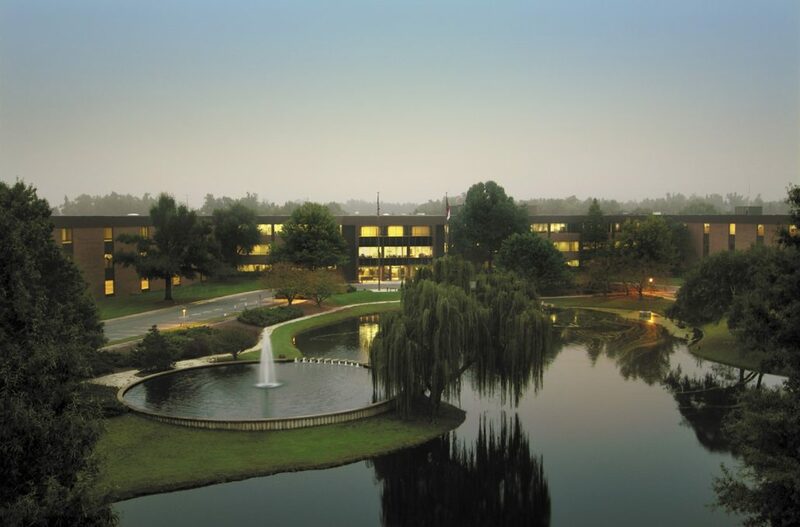 Located along I-85 and I-40 on the eastern side of Greensboro, Carolina Corporate Center was previously owned by Lucent Technologies, which remains a tenant together with General Dynamics, its largest tenant. 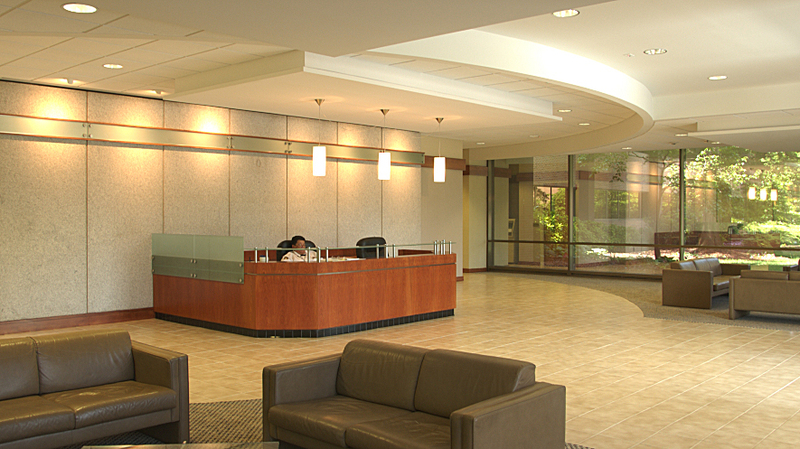 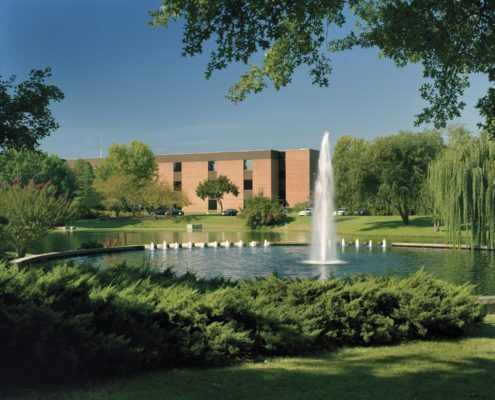 This attractive campus also houses offices of AT&T and CitiCards, and includes approximately 60 acres of land available for future development.